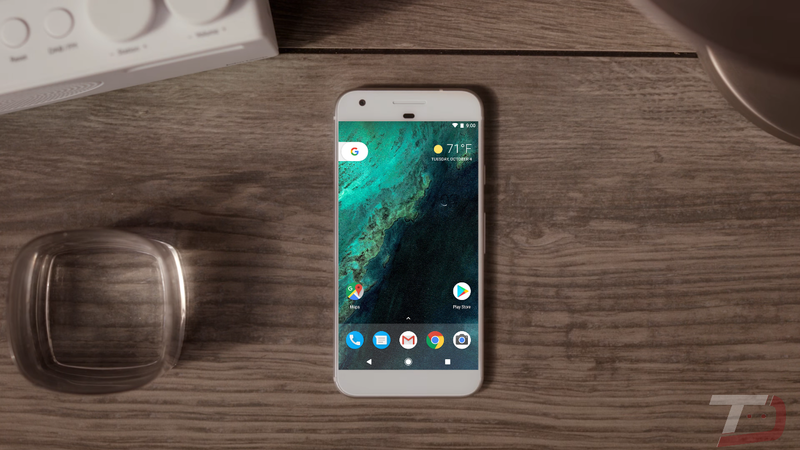 Every month, Google posts a new security update for the Nexus and Pixel line of devices. The Android security update for November 2017 are already live for a number of devices. Google has posted both the OTA’s and the factory images for the selected Nexus or Pixel devices. The supported devices includes Nexus 5X, Nexus 6P, Pixel C, Pixel 2, Pixel 2 XL, Pixel and Pixel XL. For now, we have November Security Firmware files based on Android 8.0.0 Oreo for Pixel 2 (OPD1.170816.018, OPD2.170816.015, OPD3.170816.016), Pixel and Pixel XL (OPR1.170623.032, OPR3.170623.013), Pixel C (OPR1.170623.032), Nexus 6P (OPR5.170623.011), Nexus 5X (OPR6.170623.023), and Nexus Player (OPR2.170623.027). Note that for the Google Pixel, OPR1.170623.032 is for Project Fi and Canad, while OPR3.170623.013 is for everyone else. For Google Pixel 2 OPD2.170816.015 is for DTAG, OPD3.170816.016 for Verizon, and OPD1.170816.018 is for everyone else.